Listing Your House In Indianapolis, What Will It Cost? How Much Will Listing Your House Really Cost in Indianapolis? If you plan on listing a Indianapolis house, there are costs to contend with before you list, during the listing process, once an offer has been made and when you find yourself at the closing table. In our latest post, we will take a look at some of these listing costs so you can determine if a direct sale of your property would be the better choice for your situation. 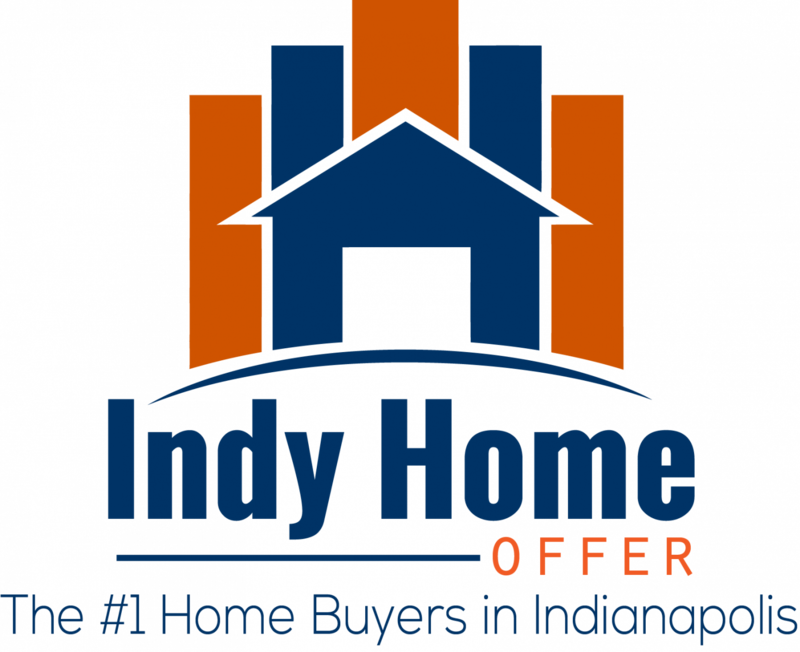 The price to sell a house in Indianapolis can fluctuate greatly. It all comes down to the house itself, the needed repairs, the location, etc. Each agent will work a bit differently. Some will charge you for things, while others are “all-inclusive.” Before you commit to an agreement, find out what listing your house in Indianapolis will really cost you!